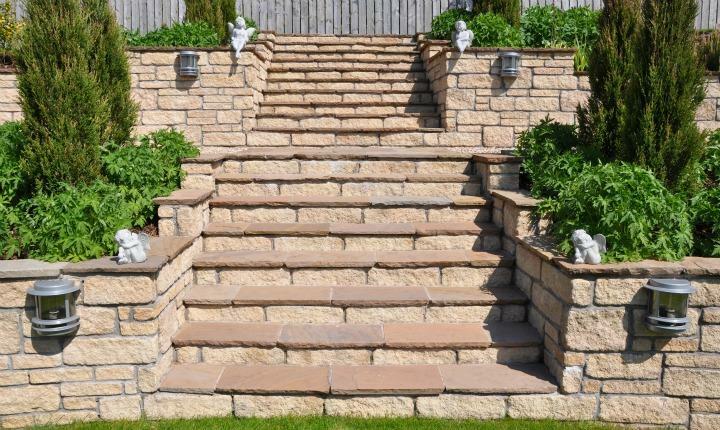 There are many reasons why you might choose to introduce steps to your garden, for example when re-designing and landscaping your garden or simply creating steps to connect the outdoors to the indoors of your home. 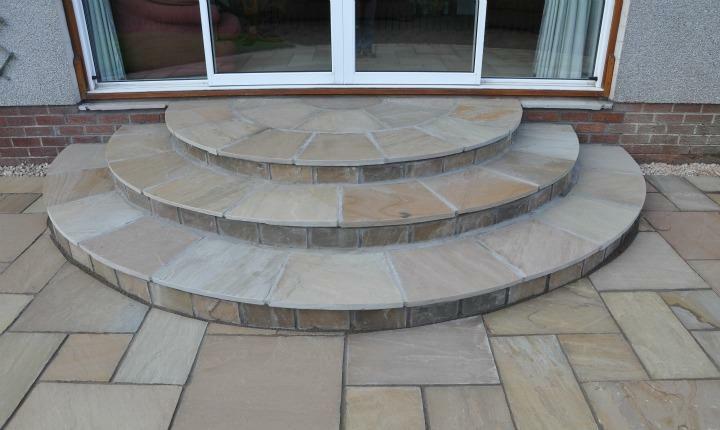 Many shapes and looks can be created depending on where the steps are to be located, providing practicality with attractiveness and personality. 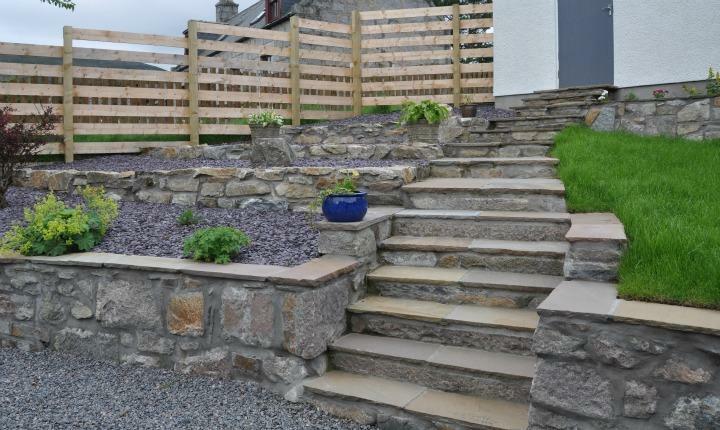 A beautiful stairway leading through a terraced garden. 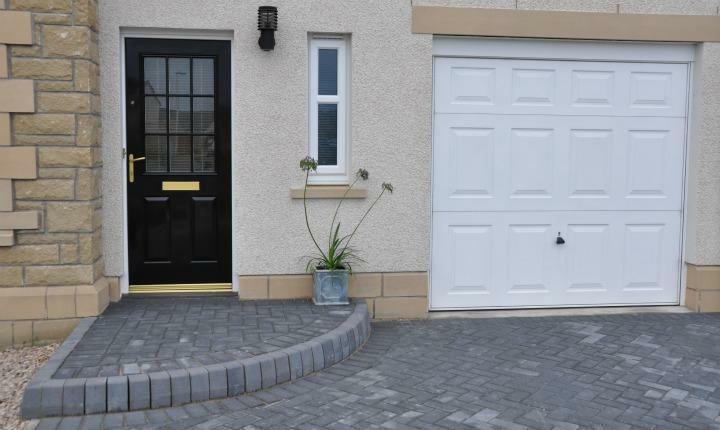 A grand entrance to compliment your property. 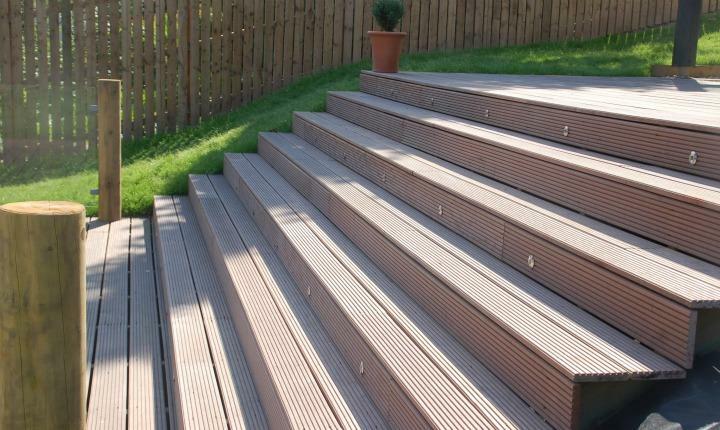 A simple set of steps connecting the conservatory to your decking. 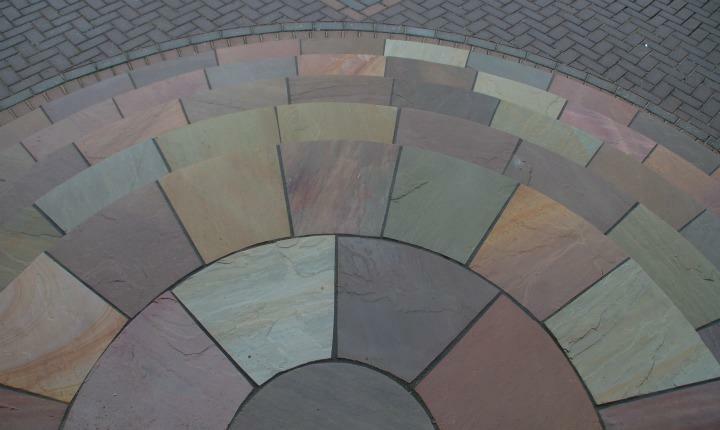 As with all our services, we will happily discuss your requirements and draw up a design to suit your needs. 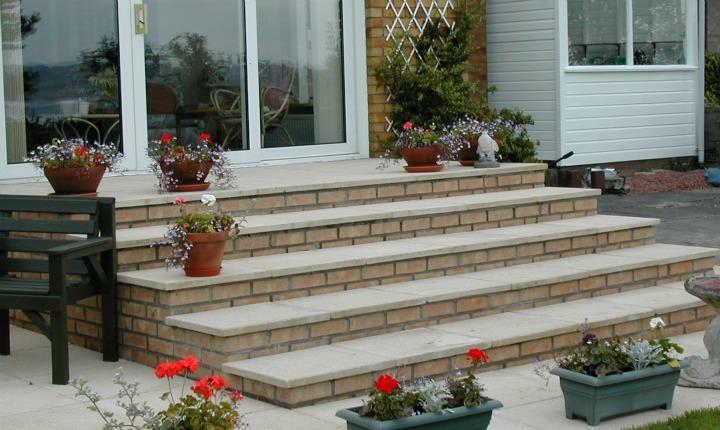 All our steps are constructed to provide a safe and long lasting platform for many years. 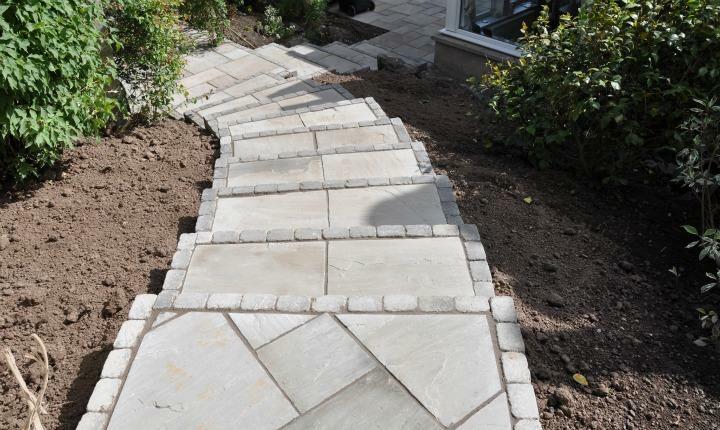 "Once again, we are extremely pleased with the result and also the professionalism of your workforce."